Happy Monday guys! For today's post I have actually guest posted over at A Life Surrendered. I am part of a series on doing justice. 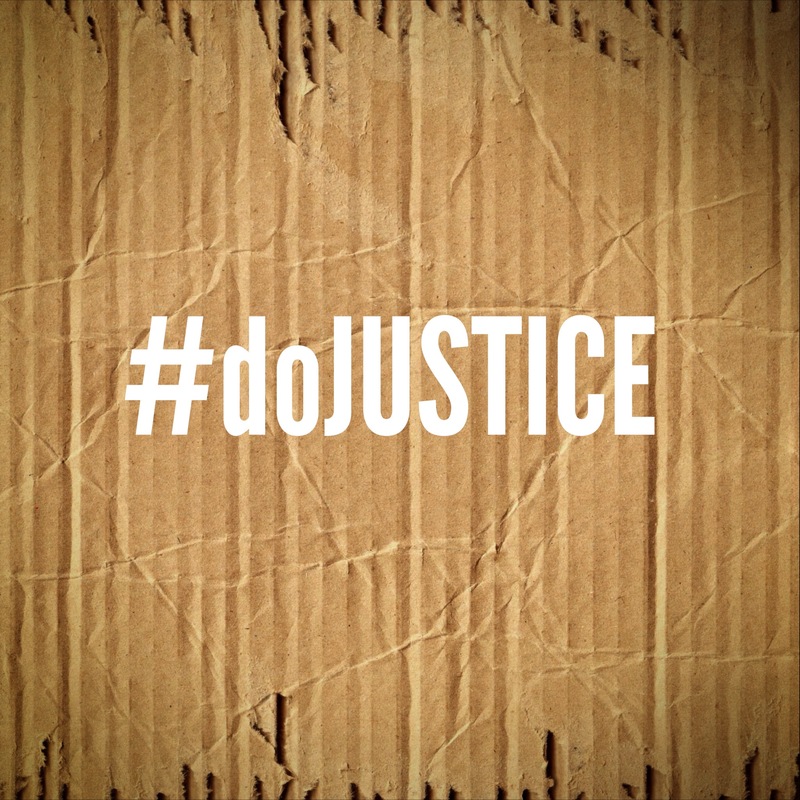 Did you know you were made to do justice? That is what I am talking about over there today. Check it out and participate in the conversation!